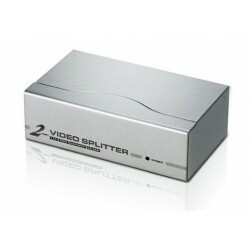 SPLITTER There are 75 products. 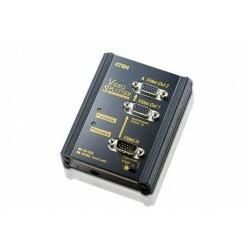 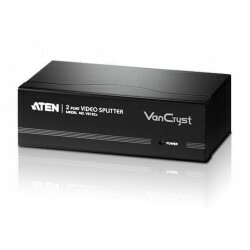 The ATEN VS0102 2-Port VGA Splitter with Audio are VGA splitters that allow a single VGA video & audio signal to be distributed to two output displays with independent stereo control. 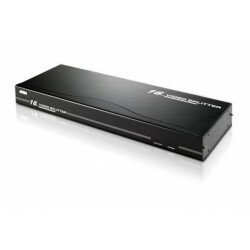 The splitters supportup to 450MHz video bandwidth, which provides optimum video quality, supported by resolutions up to 1920x1440. 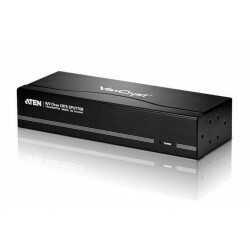 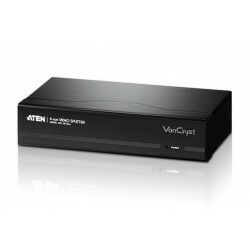 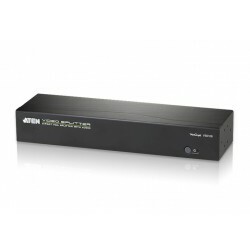 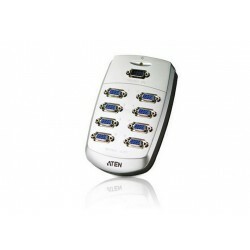 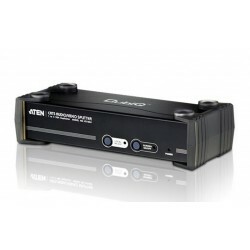 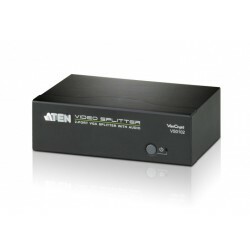 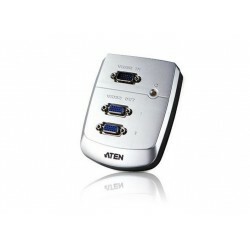 The ATEN VS0108 8-Port VGA Splitter with Audio are VGA splitters that allow a single VGA video & audio signal to be distributed to eight output displays with independent stereo control. 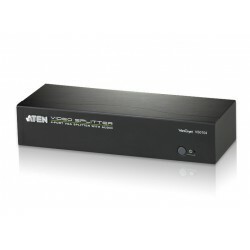 The splitters supportup to 400MHz video bandwidth, which provides optimum video quality, supported by resolutions up to 1920x1440.